I have just discovered my new favourite blog to follow! 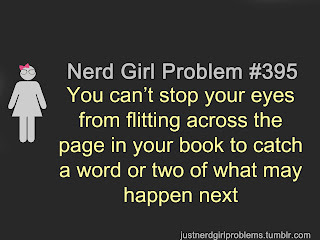 Every Wednesday I'm going to post one of their Nerd Girl Problems that I can relate to. 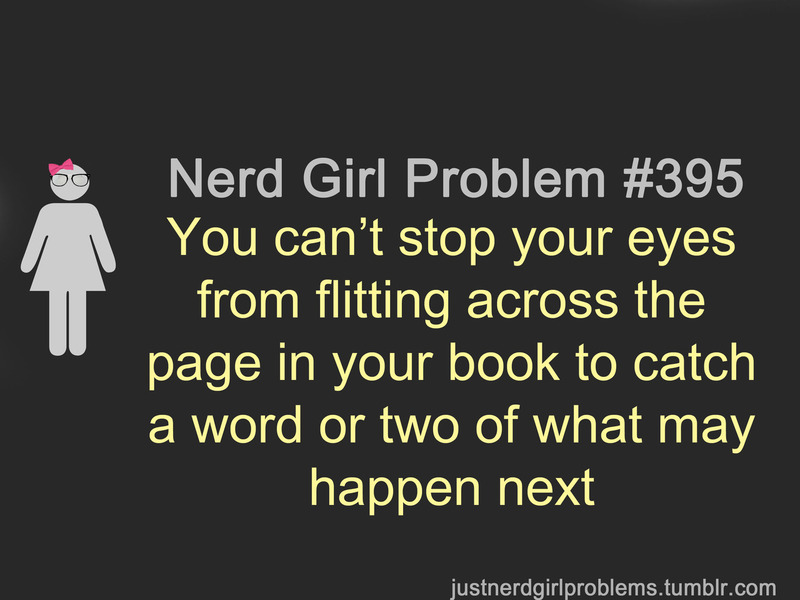 They could be literary or geek world related, depending on my mood. And hopefully, they'll make you giggle a little!